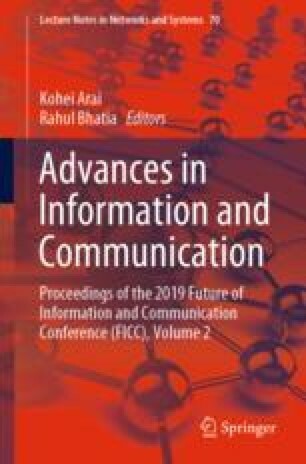 In networked communications nodes choose among available actions and benefit from exchanging information through edges, while continuous technological progress fosters system functionings that increasingly often rely on cooperation. Growing attention is being placed on coalition formation, where each node chooses what coalition to join, while the surplus generated by cooperation is an amount of TU (transferable utility) quantified by a real-valued function defined on partitions -or even embedded coalitions- of nodes. A TU-sharing rule is thus essential, as how players are rewarded determines their behavior. This work offers a new option for distributing partition function-based surpluses, dealing with cooperative game theory in terms of both global games and games in partition function form, namely lattice functions, while the sharing rule is a point-valued solution or value. The novelty is grounded on the combinatorial definition of such solutions as lattice functions whose Möbius inversion lives only on atoms, i.e. on the first level of the lattice. While rephrasing the traditional solution concept for standard coalitional games, this leads to distribute the surplus generated by partitions across the edges of the network, as the atoms among partitions are unordered pairs of players. These shares of edges are further divided between nodes, but the corresponding Shapley value is very different from the traditional one and leads to two alternative forms, obtained by focusing either on marginal contributions along maximal chains, or else on the uniform division of Harsanyi dividends. The core is also addressed, and supermodularity is no longer sufficient for its non-emptiness.